Veruca Salt is an alternative rock group of the 1990s and 2000s. 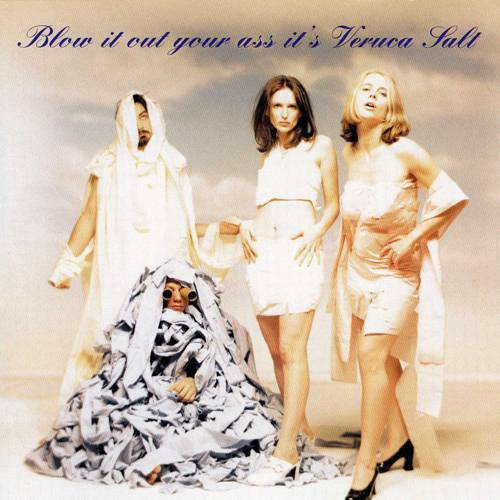 Veruca Salt was formed alongside the friendship of Louise Post and Nina Gordon. 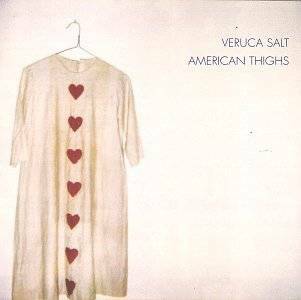 Introduced by Gordon's good friend, actress Lili Taylor, Gordon and Post quickly bonded and formed what is now known as Veruca Salt. 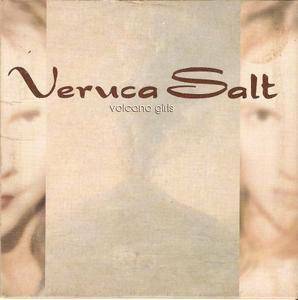 Originally, the band was an Indigo Girls-inspired acoustic act, but the women quickly realized this wasn't their sound. 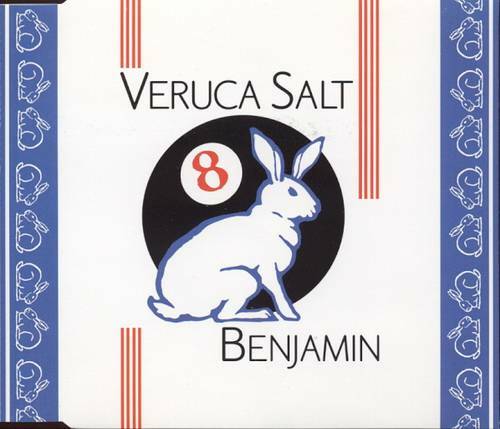 They quickly enlisted bass player Steve Lack and eventually Gordon's brother Jim Shapiro joined as a drummer, even though he originally was just drumming as a favor to his sister. 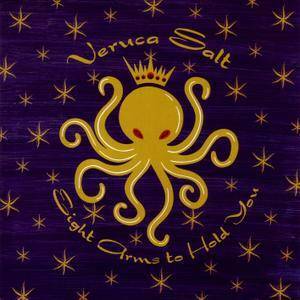 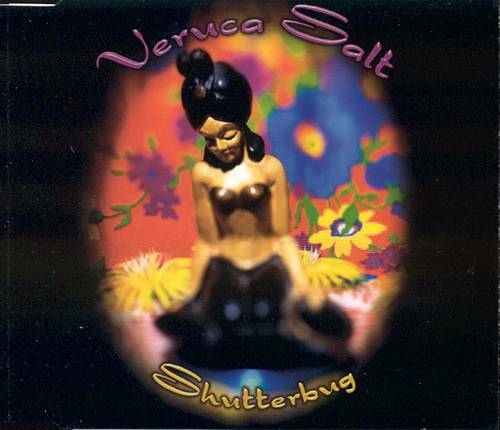 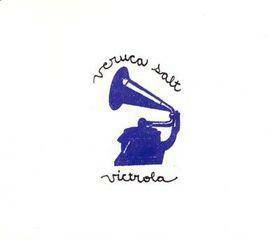 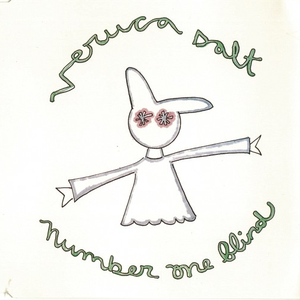 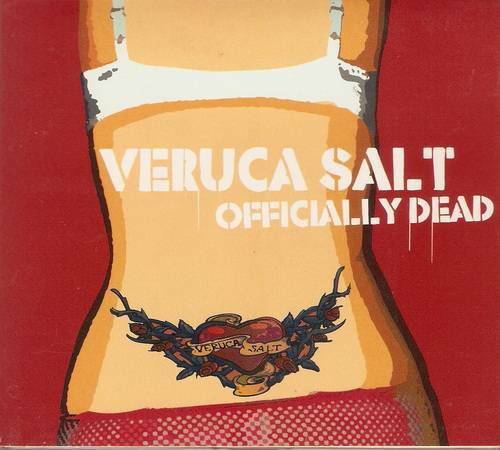 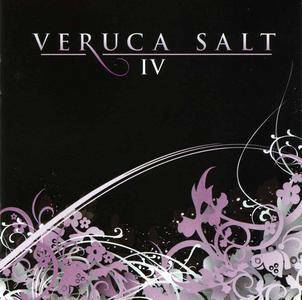 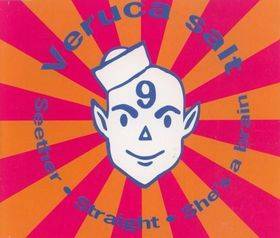 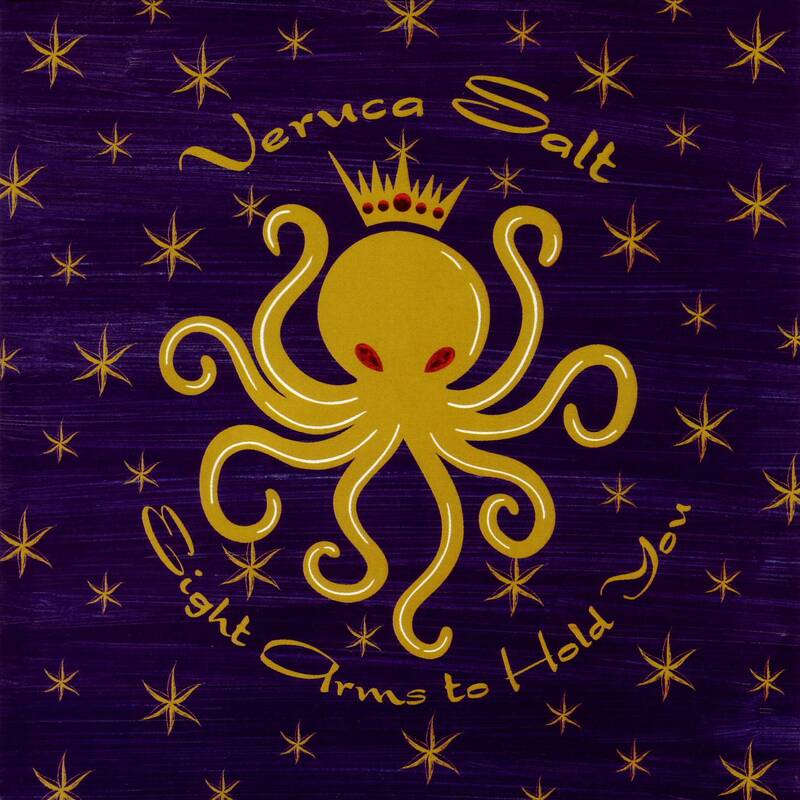 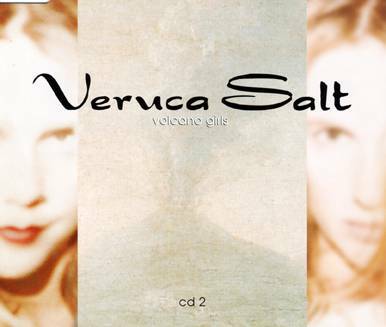 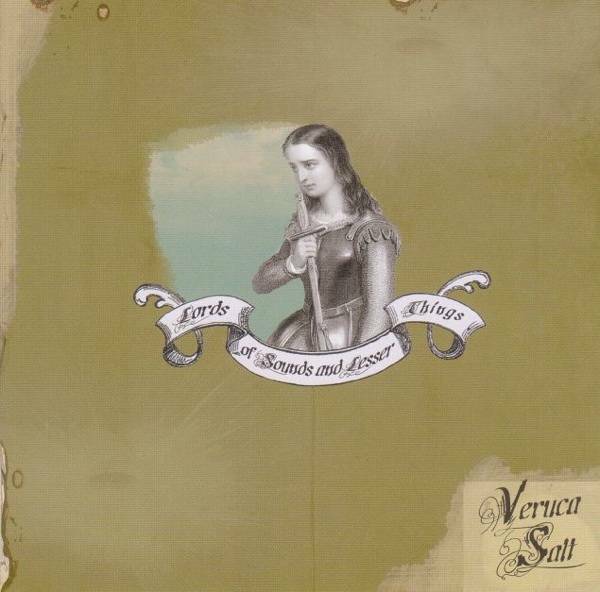 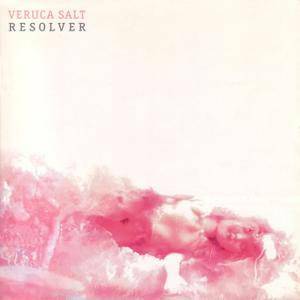 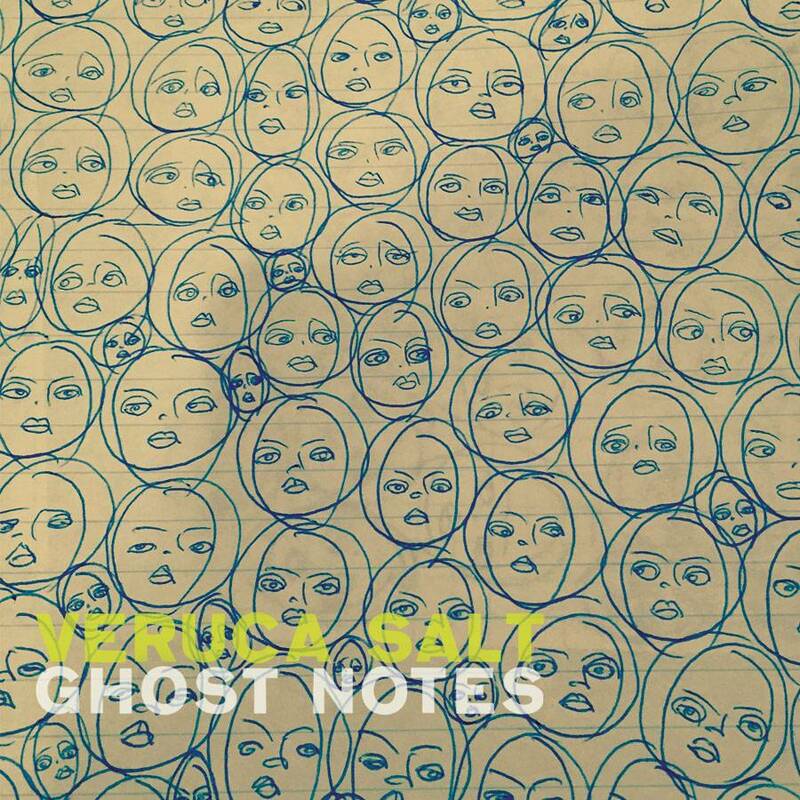 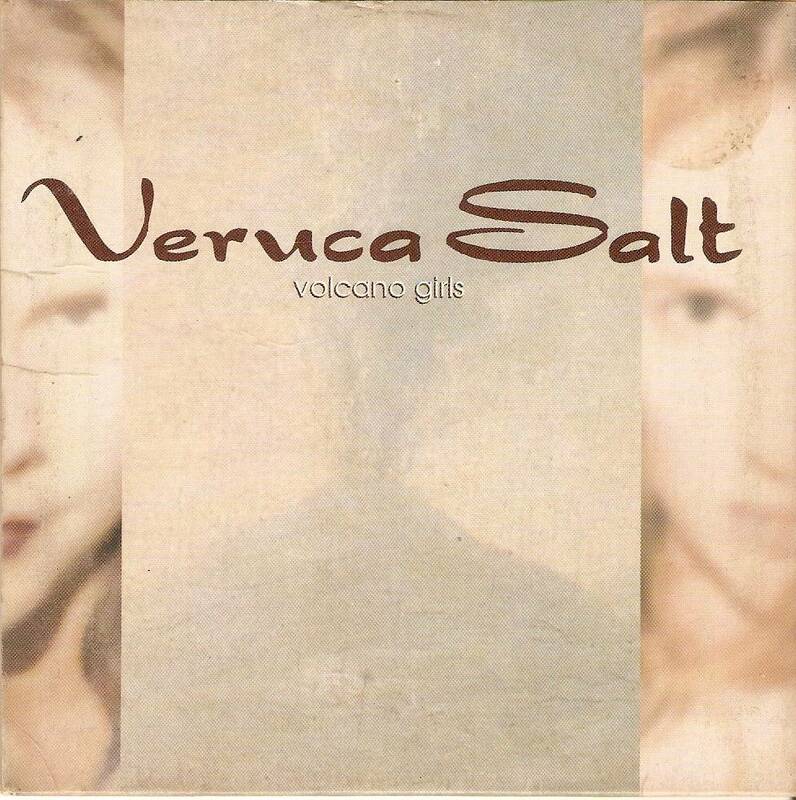 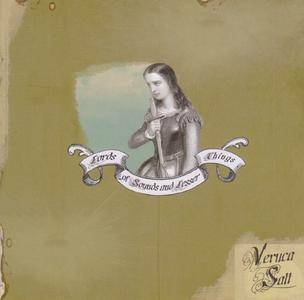 Veruca Salt released a self-funded demo tape and shopped it to labels, and began to play a handful of small club shows. 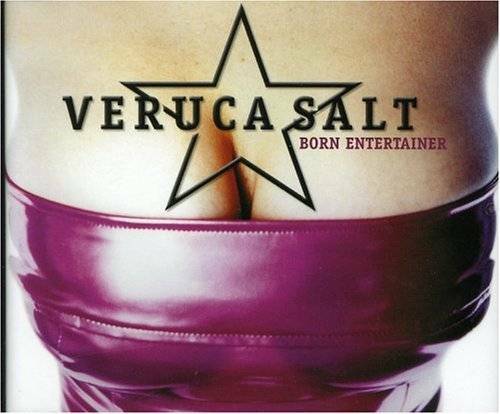 The buzz around the band grew furiously, and after only a few live gigs, the band was signed to Minty Fresh Records and began recording with producer Brad Wood. 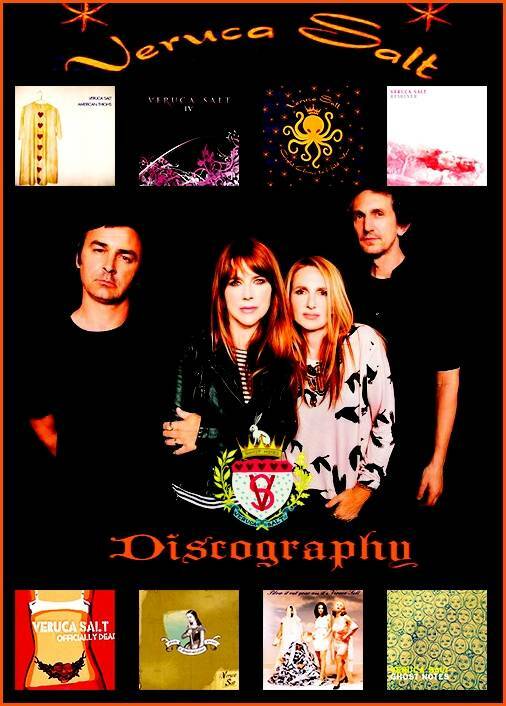 At the time Brad was popular due to having recently produced Liz Phair's critically acclaimed Exile in Guyville.